Communications between the on-field and TV umpires will be broadcast on air during Australia's One-Day International series against South Africa, which starts on Friday. 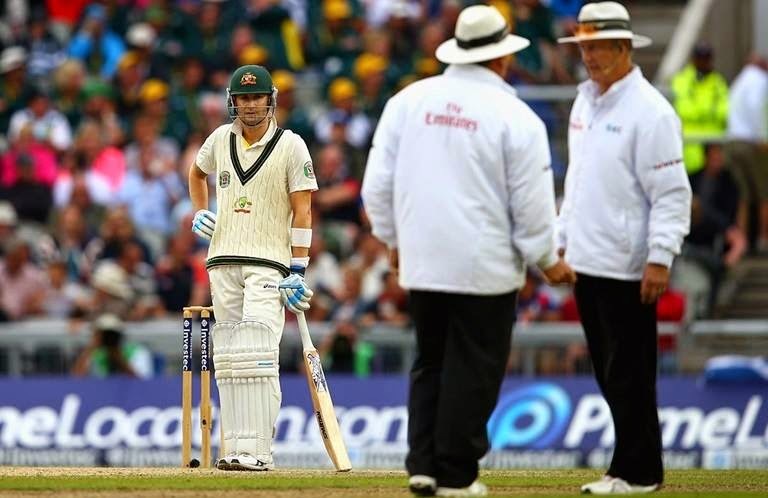 In a first for cricket, the International Cricket Council today confirmed that the host broadcaster for the series, the Nine Network, will be able to broadcast discussions between the umpires to its viewers. "For years viewers have enjoyed seeing the same pictures as the TV umpire and making their own decisions during a referral or review," said Geoff Allardice, ICC – General Manager – Cricket. "Now they will be even closer to the game, hearing what the umpire is saying when making those decisions.
" The umpire communications can be aired during umpire referrals, consultations and DRS player reviews. The ICC said if the trial is successful, they may consider a similar move for some matches during the ICC Cricket World Cup 2015.